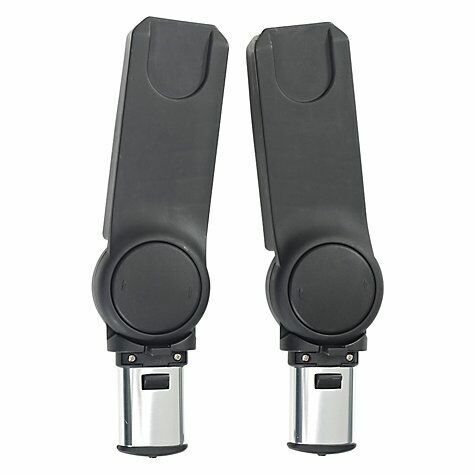 Britax Advansafix III SICT Secure Guard – Cosmo Black is ideal for all parents who are looking for a safe and reliable car seat for their child age 9 months to 12 years (9-36 kg). The seat that grows with your child and the chic design ensure comfortable seating for your child from small to tall. 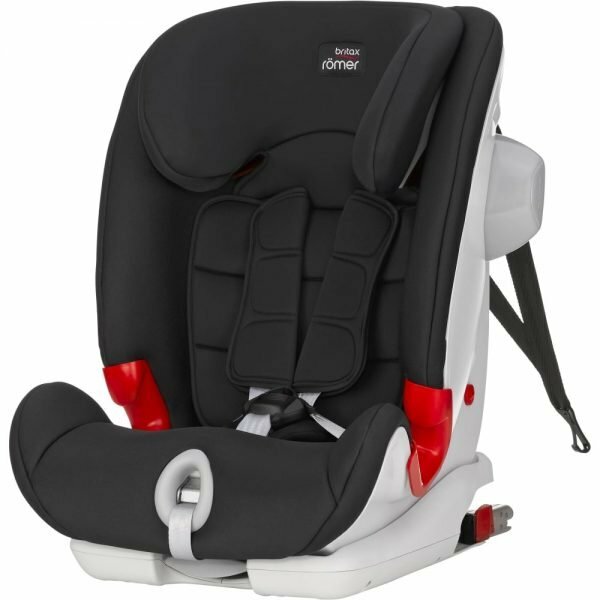 Britax Advansafix III SICT Secure Guard – Cosmo Black is Britax’s new seat for growing children from 9 kg up to 36 kg. 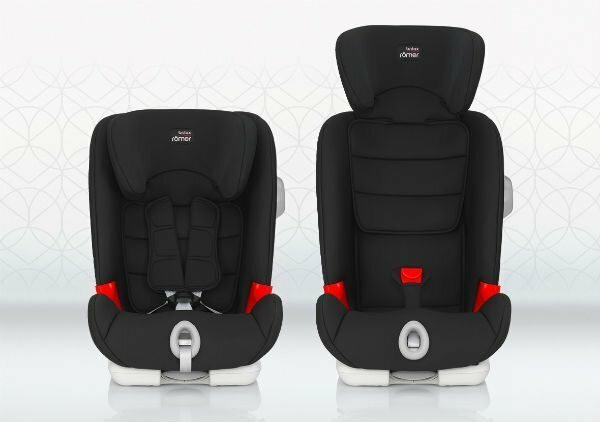 The 5-point harness safely secures small children up to 18 kg in the car seat. 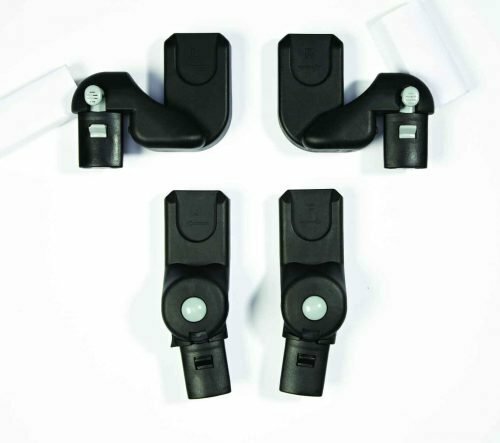 For larger children, who are secured with the car’s 3-point seat belt, the Secure Guard provides an additional 4th contact point keeping the lap belt at the correct position. 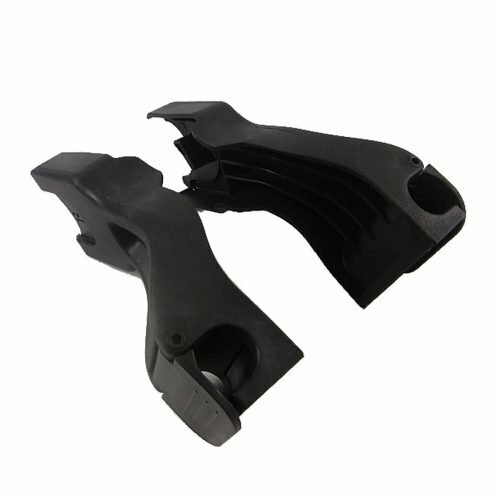 The seat also features removable SICT for additional side impact protection. 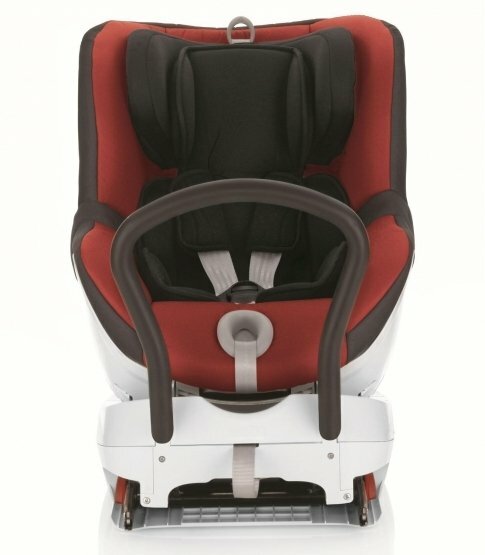 What’s also unique are the multiple recline positions for all ages up to 36 kg.